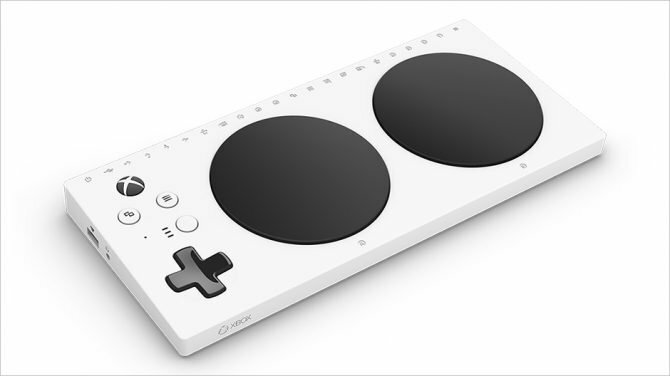 Google Stadia is going to support most controllers at launch, however, the Xbox Adaptive Controller being supported makes me the happiest. 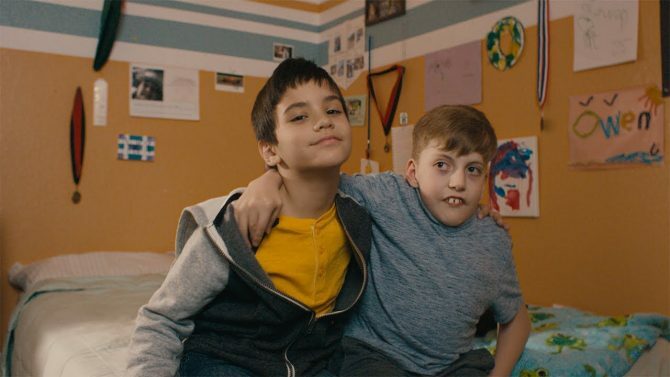 A wholesome video for a product that helps so many. 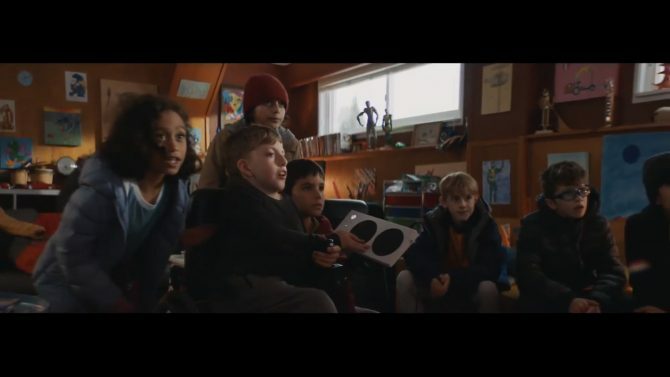 Microsoft's Xbox Adaptive Controller is now available online and includes support from multiple third party's to help anyone who enjoys gaming. 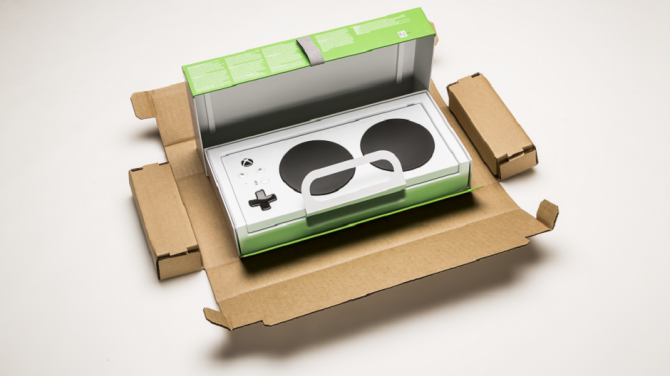 Microsoft has unveiled the packaging for the Xbox Adaptive Controller, and it looks to be just as accessible as the controller itself. 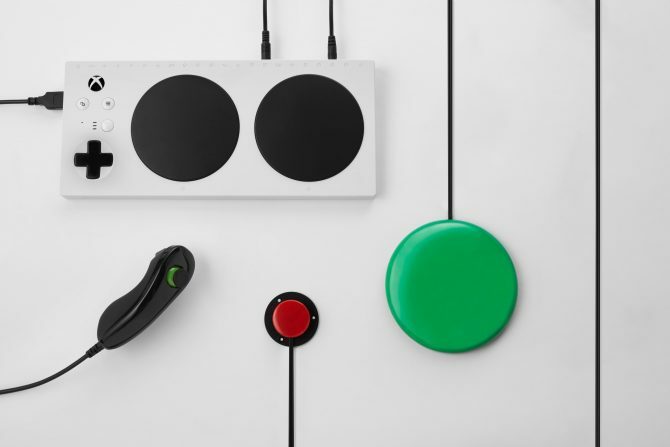 Microsoft's upcoming new accessibility device, the Xbox Adaptive Controller, can now be pre-ordered from the Microsoft Store ahead of its November release. 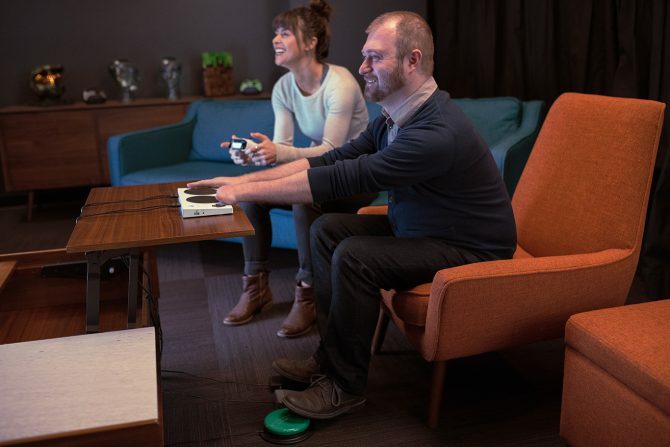 Microsoft's Gabi Michel shed a bit more light on the specific goals that Microsoft wanted to reach when creating the Xbox Adaptive Controller. 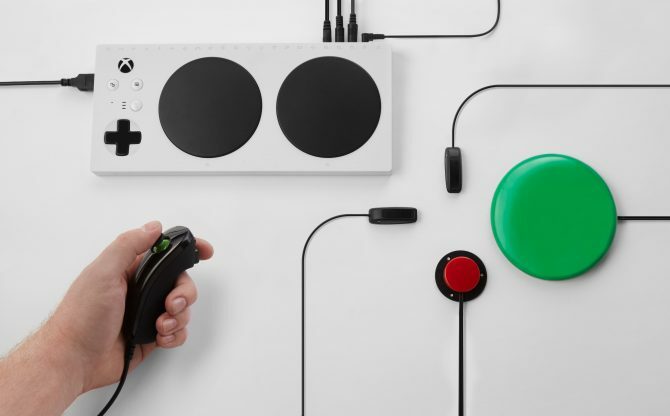 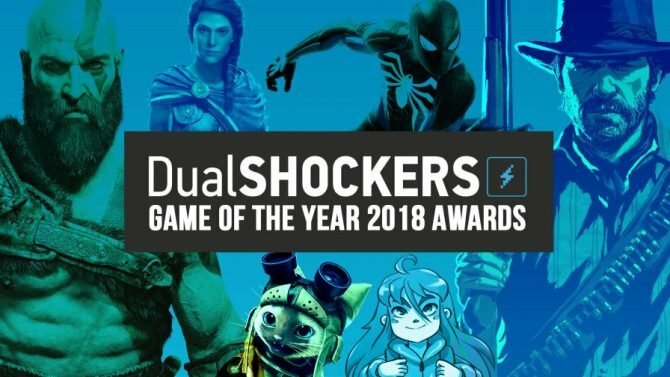 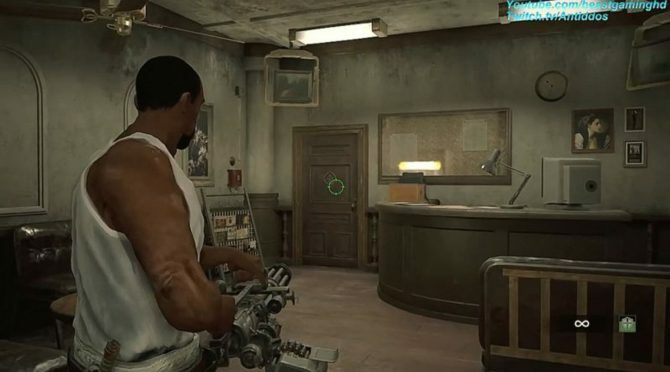 Xbox's Phil Spencer provided a few statements on the Xbox Adaptive Controller, and how he hopes it will lead towards a positive direction for the industry. 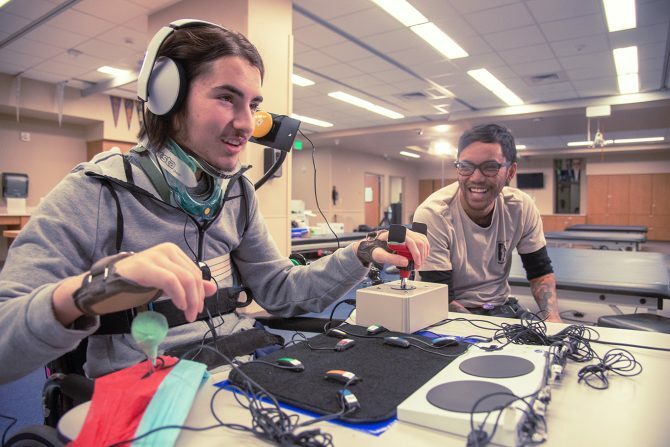 In an extensive behind-the-scenes look, Microsoft shares more on the research and development that have gone in to making the Xbox Adaptive Controller. 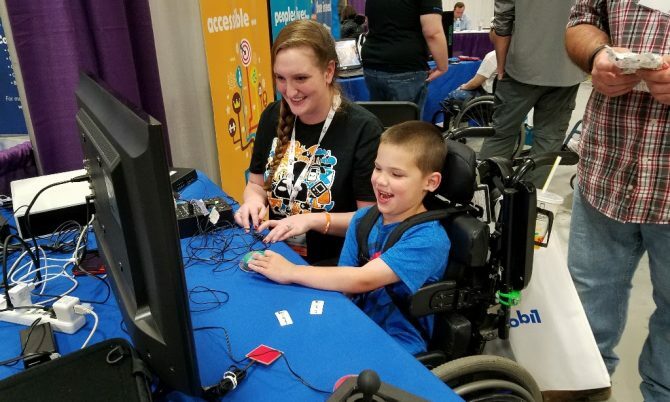 The Xbox Adaptive Controller from Microsoft will launch later this year for $99.99 and provides more accessible gaming for those with disabilities.